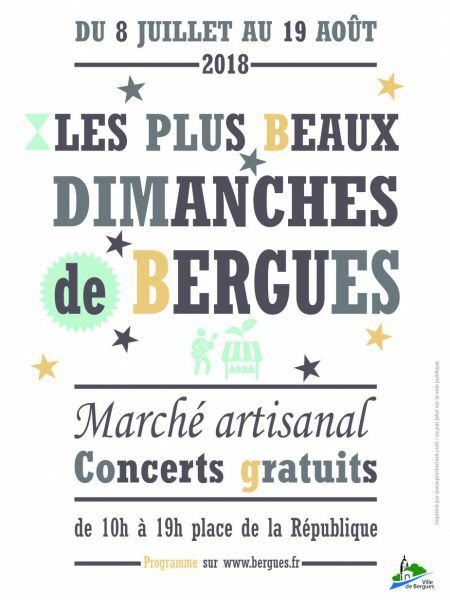 Come to stroll in this craft market organised by the City of Bergues on the Place de la République, during July and August, with concerts and animations each more festive than the last. For this 11th edition, from July 8 to August 19, 2018, Latin dances, jazz, rock, songs ... came to entertain the stands where we could admire the work of several artists: glass engravers, painters... but also taste local products (sausage, waffles ...). 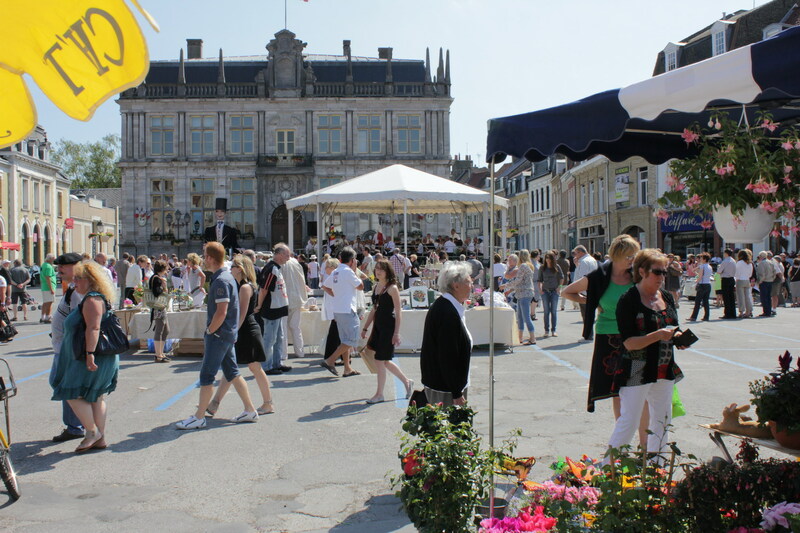 Thanks to the City of Bergues for the photos and see you next year.